Those visiting Iceland likely already know of this country’s relaxing, sensual love affair with the remedial pleasures of geothermal bathing. 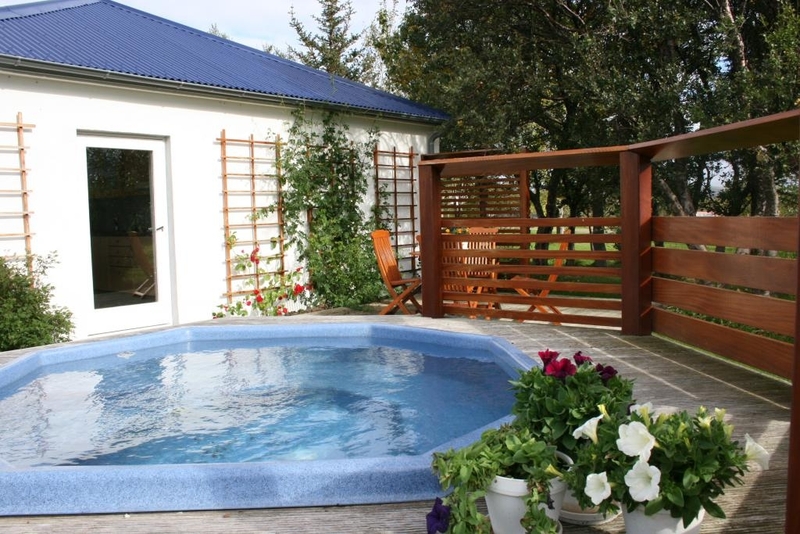 But with countless tours and excursions promising to take you to Iceland’s most picturesque and natural hot springs, as well as the numerous swimming complexes that can be located in the country’s towns, one might wonder why having a hot tub at your accommodation is so worthy of concern? 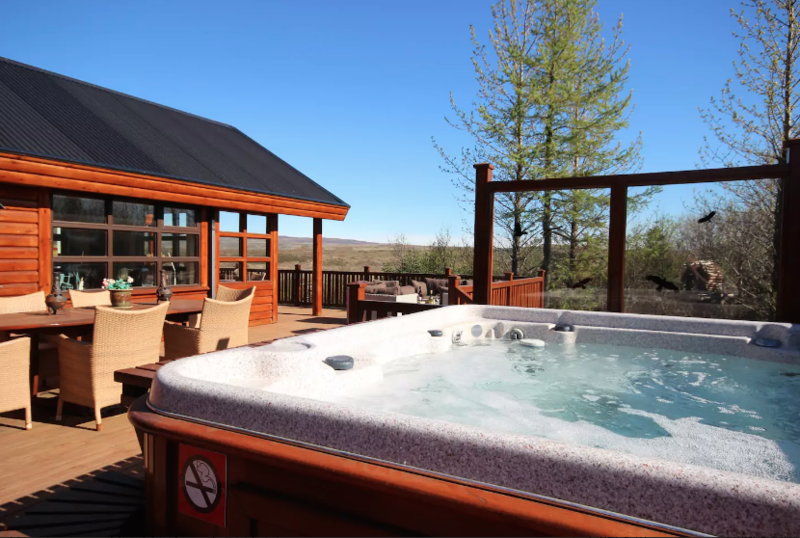 Well, wonder no more; boasting your own hot tub whilst staying in Iceland should not just be considered a luxury, it should be considered a necessity in its own right. Let’s explore the reasons why together, shall we? 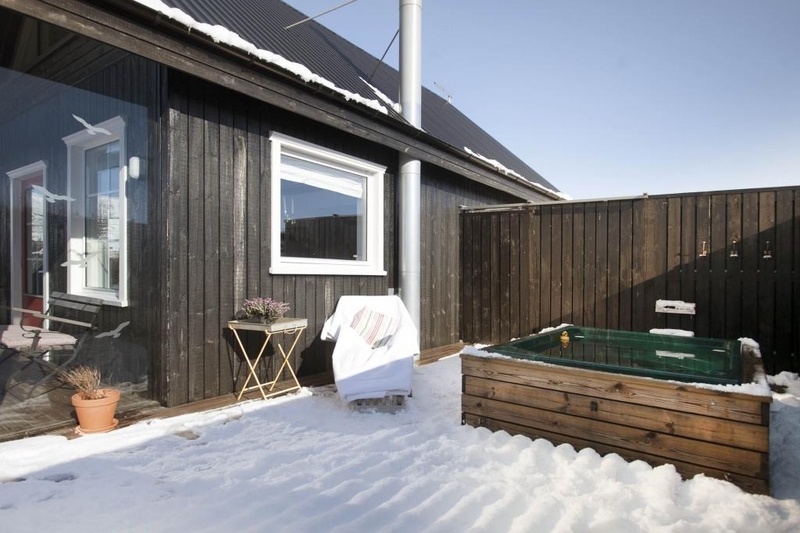 To clarify, hot tubs in Iceland are not there just for the sake of luxury, though they certainly do add to the appeal of renting a holiday cottage. Imagine the sumptuousness of the world famous Blue Lagoon, the Mývatn Nature Baths or the Secret Lagoon, all to yourself, situated just out back of your home away from home. The fact is, because Iceland’s ever-prevalent geothermal energy continues to bubble beneath its volcanic surface, it is much easier and cheaper to operate a jacuzzi than elsewhere around the planet. This means that Icelanders can enjoy the peace and tranquility of both natural hot pools, and their artificial tubs at home, without breaking the bank, or by having to choose between them. Different hot tubs for different occasions. Simple as that. 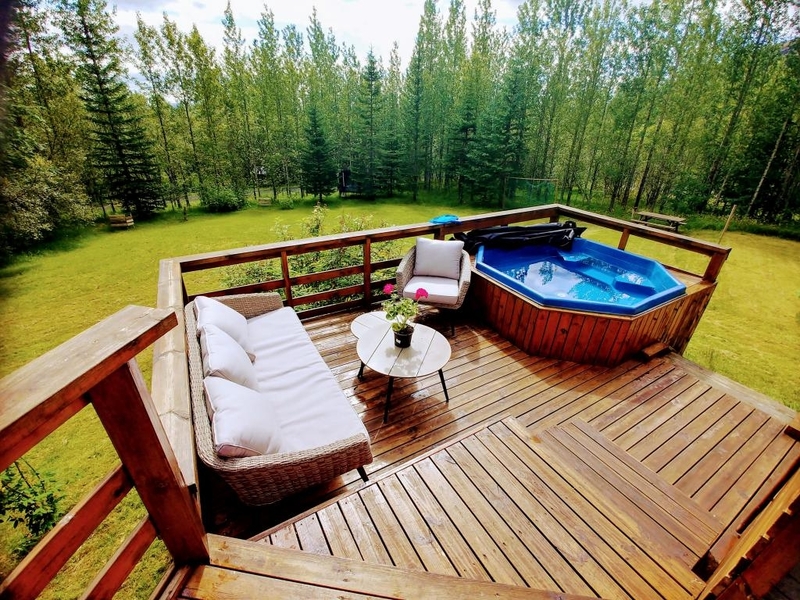 But do renters of private holiday cabins also enjoy this ease of access to hot tubs? In truth, some do and some do not, but those lucky enough to boast one of these comfort-bearing machines normally do so surrounded by truly exquisite scenery. As with almost all aspects of travelling, it just takes is a little pre-planning. 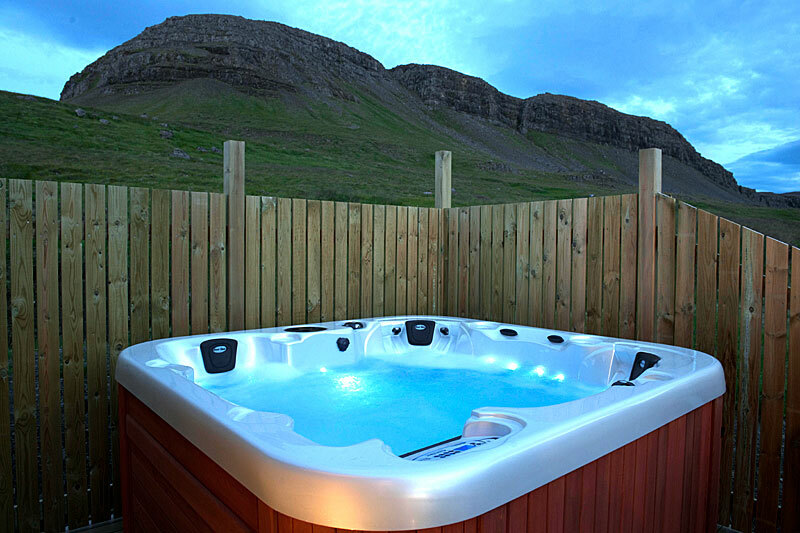 If budget allows for it, it often the wisest choice to secure yourself accommodation with a hot tub should you desire its services at any point during the stay; the image of relaxing in the warm water, enjoying both a drink and one another’s company whilst sweating before a stunning Icelandic backdrop… this is but impossible unless submerged to the neck. Icelanders are in love with the water, especially if it is of the warm variety, making it one of the cultural staples of the community. Visits to the communal spas are a daily part of life for many; those who enjoy the pools for socializing and relaxation are in no short supply, but those relish in the privacy of their own jacuzzi may have to look at their options a little more closely. What are the health benefits of bathing in hot tubs? The first and most obvious is stress relief in whatever form it takes: headaches, muscle pains, fatigue. Despite the fact holidays are widely considered to be ‘a break’ from the trials and tribulations of daily life, they often come with unforeseen obstacles that can put a barrier between you and true relaxation, making the hot tub more important than ever in the cabin. Other benefits include relief from such conditions as arthritis and insomnia, as well as the lowering of blood pressure. Another note; travelling to Iceland’s most famous visitors’ attractions, be it Jökulsárlón glacial lagoon, Dettifoss or the “northern capital” Akureyri, will require long stretches of driving, meaning that you’ll be still and stationary, physically speaking, for long periods of your journey. Given its resounding popularity, let’s take a self-drive day trip to Jökulsárlón as a prime example; leaving from Reykjavík, a round trip will take approximately nine hours of driving, and that’s without making stops. Let’s make that point poignantly clear; that’s nine solid hours sitting down… no short time. Upon returning to your accommodation for the evening, there can be no better way of unwinding from the stresses of the road than dipping your aching body into a piping hot hot tub. Arguably, this is even more important for those travellers who have spent the day travelling as a part of a group tour—soaking in the privacy, serenity and gently steaming bubbles of one’s own tub is a surefire way to gather the thoughts and find your centre. In the same vein, bathing in a hot tub can be the perfect start to your morning, leaving you refreshed and invigorated for the day ahead. As you spend your week making this an introduction to your daily ritual, you’ll soon be longing for a jacuzzi back in your country of origin. 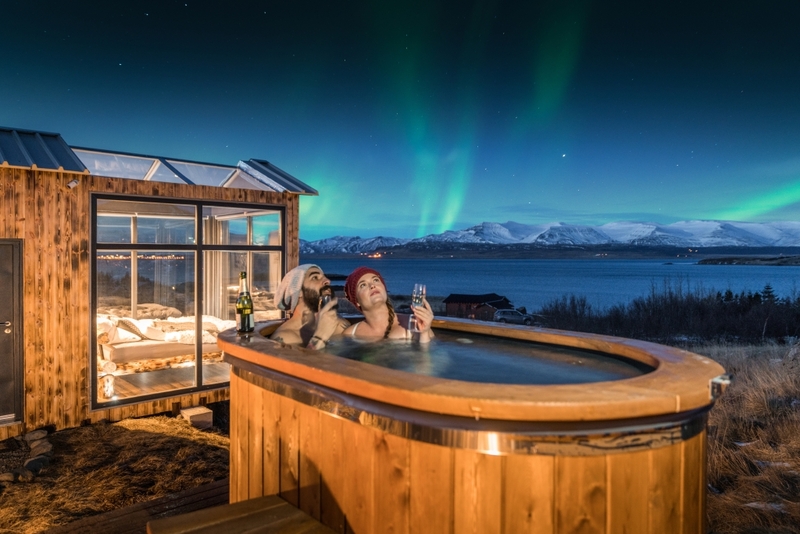 Of course, hot tubs are also romantic, the perfect location for a little kissing, a little mutual fondling under the Northern Lights or, if visiting the during the summer, the Midnight Sun (—let’s face it, affectionate petting is nice anywhere, granted you’ve asked.) If both fail to make an appearance, there’s always a good chance you’ll be soaking under a blanket of twinkling starlight, further adding to why jacuzzis present such a unique contribution to the holiday. How often, after all, does one have the chance to bathe beneath the cosmos with their dearly beloved? Not nearly enough, I’d say. Honeymooners will regret attempting any risky business in a mere bathtub or shower, cursing their lack of foresight as they slip and slide their bodies into painful positions against the ceramic. Best avoid this barrier to tenderness by ensuring you’ve got room to, well, get comfortable. 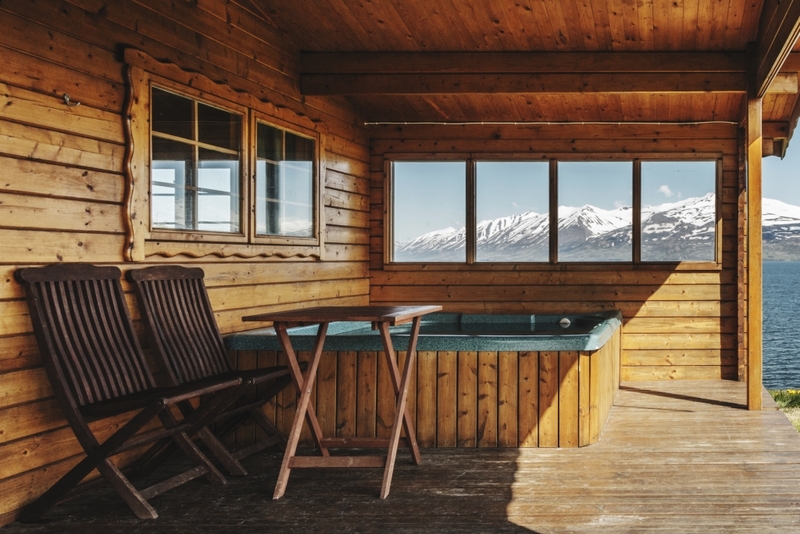 One final and freakishly obvious reason behind the widespread admiration of private hot tubs is that they offer an amazing respite from the cold… something that is no short supply in the land of ice and fire. Hot tubs are, in point of fact, one of the most comfortable and attractive methods of appreciating Iceland’s frosty weather, hitting that same cozy spot that comes with a freshly ironed shirt or sipping at a freshly brewed coffee. 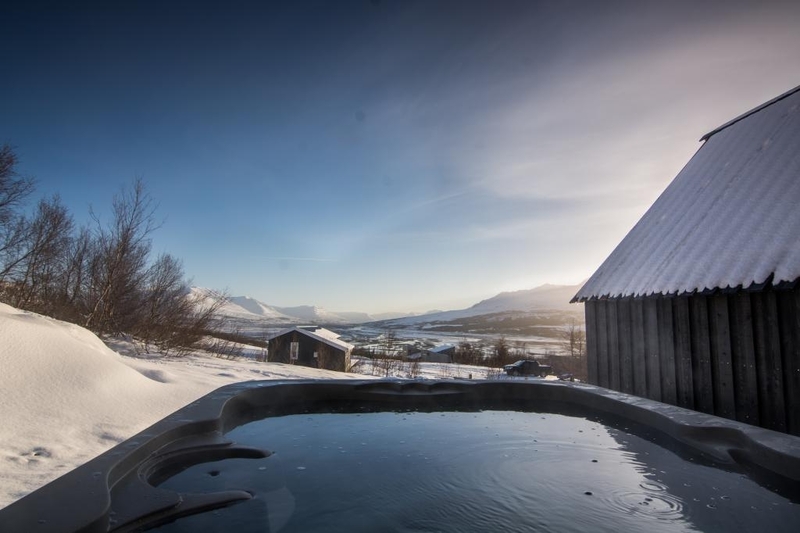 So on your trip to Iceland, make sure to secure yourself a holiday cottage which includes a private hot tub or Jacuzzi if you’re truly looking to experience the full potential of Nordic luxury.